Bookshelf Q. Battler loves movies so much that sometimes he thinks about changing his name to Movie Screen Q. Watcher. But that name would be ridiculous. 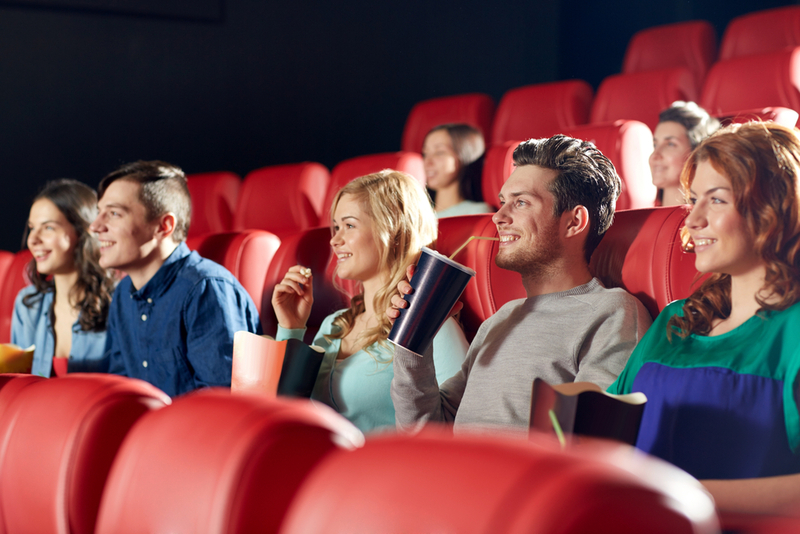 Movie theater image courtesy of a shutterstock.com license. You gotta review The Kingsman. I think you’d love it. I’ve been meaning to see it.